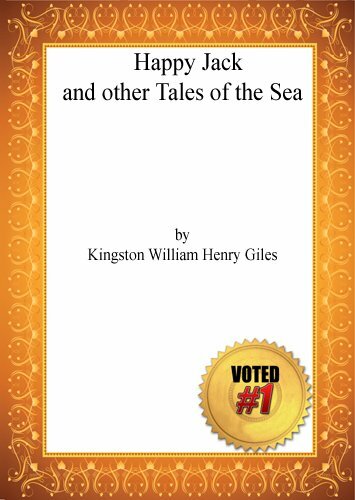 From the outside, it looks like a children's book that would have large printed words and full page color photos that take up half the book. Not so. The content may be about 25% color photos and the printing is large enough to read, but it does contain information on an adult level, considering the fact that you probably know nothing about the country. 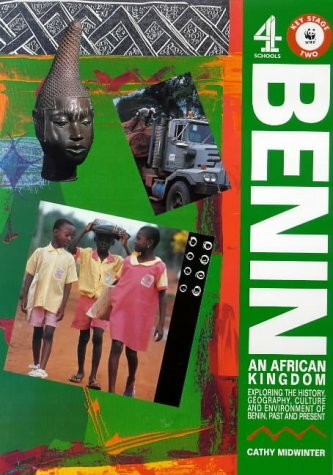 There is not much real information available in book form about Benin. 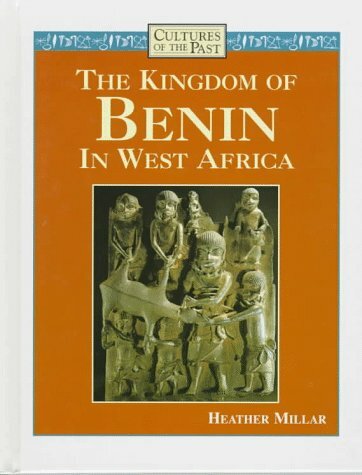 The well know travel books just include Benin as one of the many countries located in Africa and contains tiny little writing and small black and white maps that are nearly impossible to see. They really don't show or explain the real background of the country or how it operates today. 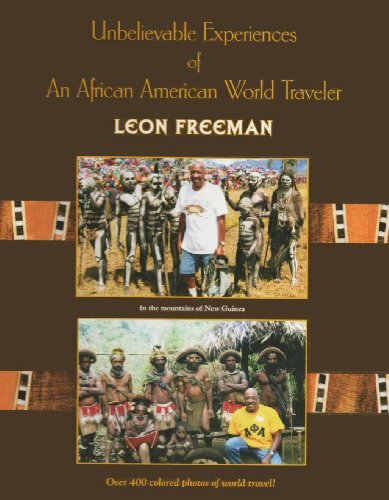 This book would be a good place to start in your exploration of the country. 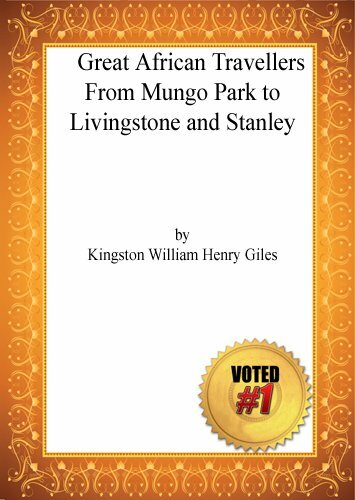 After you read this book you can then go onto the travel guides and hopefully find the nitty gritty details and figure out where you really want to stay or visit. The book is a trifle expensive for the information contained in it. I also think that it glosses over the relative low level of the infrastructure prevalent in the country. A picture of residents selling smuggled Nigerian gasoline in glass jugs from a roadside table probably more likely truly portrays everyday life in the country. 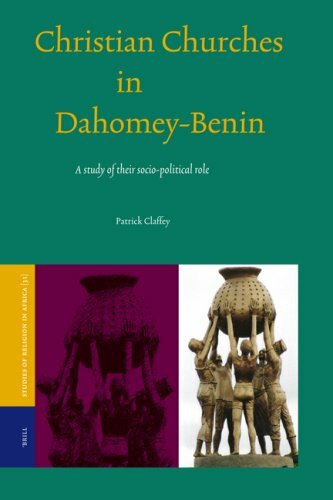 This book is a good addition in my quest to find out all I can about Benin before I even attempt to plan a visit there next year. I'm glad I found it. The revolutionary political upheavals in Africa in the early 1990s continue to have an impact almost two decades later. 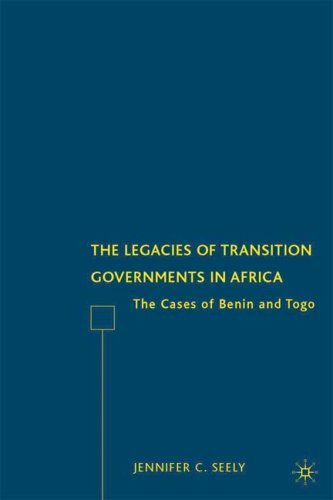 Drawing on original interviews, this book argues we must look to the defining period of transition, and the workings of the transition governments, to understand how politics in these countries changed since the fall of dictatorial one-party states. Transition governments leave legacies with respect to the relevant political players and their strategies, the institutions of government, and the nature of the political agenda. 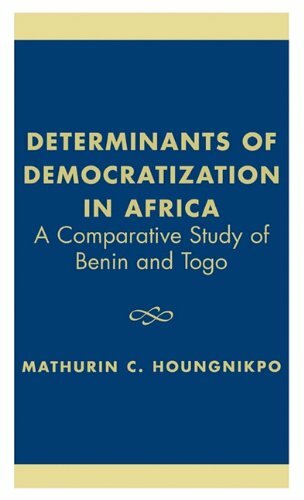 These legacies are apparent in Benin, which successfully transitioned to democracy, as well as Togo, which failed to democratize. 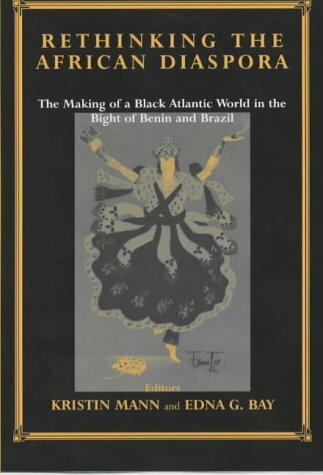 If you are interested in the history of African kingdoms, the former Slave Coast, kingdom politics or just ethnography, this book is worth your time to read.It is not "gender history," it is a well-rounded, well-researched examination of an unusual kingdom, presenting many sides of the complex society which produced and supported the monarchy, including the wives of the kings and their important roles. 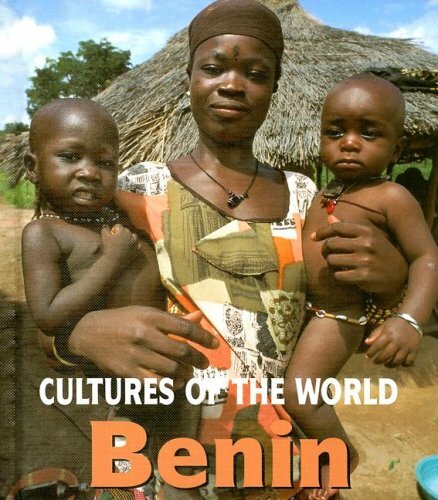 I live and work in Benin, West Africa (formerly Dahomey) among the descendents of the very people Edna Bay has written about.Many of my friends trace their lineage to the kings of Dahomey and Allada.I spend my time in their villages, speak their languages (Ayizo & Fon), listen to their stories, and share their lives.In several cases Bay's discussion of the way things "were" describe very well the way things are right now in the lives of my village friends. Several of her observations also helped to clarify and articulate cultural attitudes that differ from my own.In other words: she's done her research well. 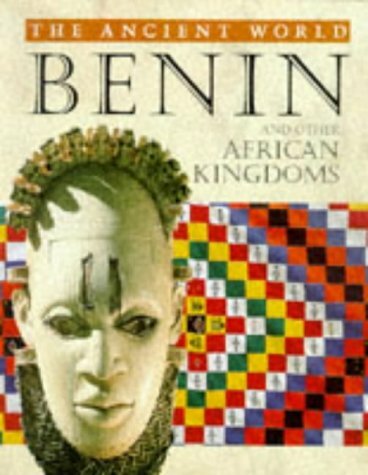 Bay's commentary on history and how it's written, particularly in the context of the kingdom of Dahomey, is fascinating all by itself.Her more general first chapters are informative.The subsequent chapters, which are divided by the reigns of the kings, are more detailed.Although keeping track of some of the titles and the players can get a little tricky, the chapters are well-woven and paint a strong picture of the kingdom and its development. No work is perfect, of course, and there are a few items which differ from my experience or the information provided by my Beninoix friends, but without doubt this book is worth reading. 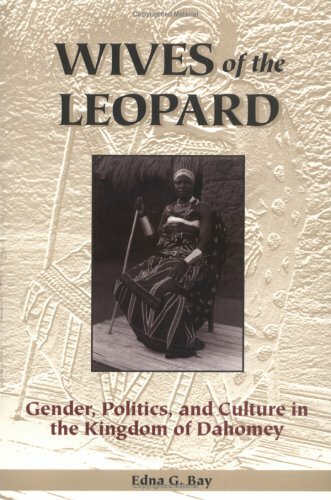 On a technical note I would suggest that the title of the book would be better as "Mothers of the Leopard" since "Kpojito" is literally translated as "the leopard giving-birth person."